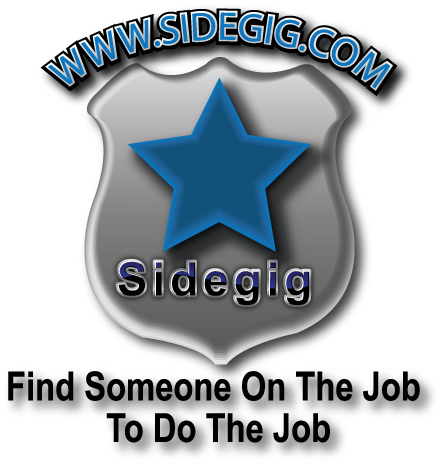 SideGig.com - Find someone on the job to do the job! Designed for Cops, Firefighters, and E.M.T.'s. Support your public service professionals. Available nationwide to active and retired police and firefighters. Please tell your public safety friends about this site, let's work for each other! We receive periodic reports from AOL users that they are unable to view parts of our site. Please use any other browser and you will have complete access. cops and firefighters have had sidegigs. Some born of financial necessity, some from passion. Whatever the reason, our talent pool is very deep. Some members provide Services, some sell Products. We all know someone on the job with a sidegig, but keeping track was near impossible. Who can you call? Who can you trust? Let's work for each other. Keep in mind that you only need to register and/or sign in if you wish to post something. In fact you should only sign in to post, edit or delete an ad. After you post, edit, or delete your ad, logout to continue looking around. To look around, just go to the appropriate state and section. 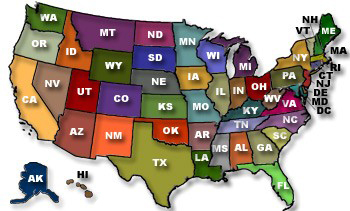 Please stop by often as we will be updating frequently.